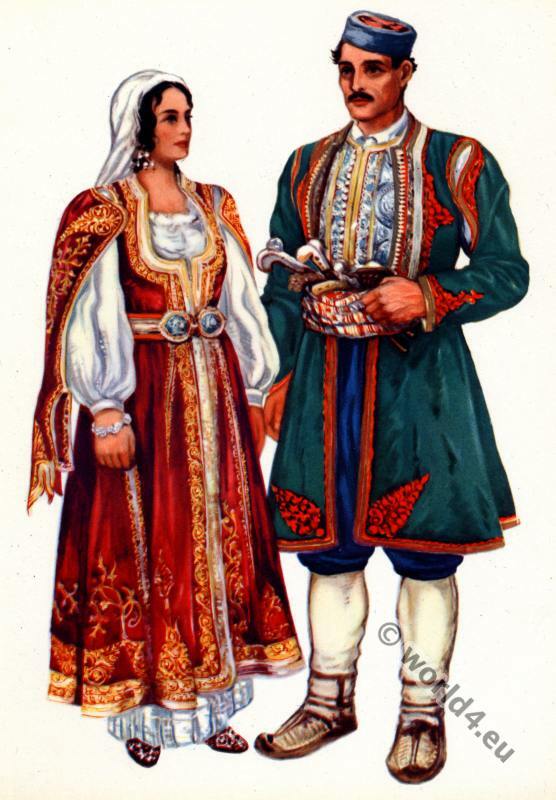 Montenegro folk costumes from Risan. Home » Montenegro folk costumes from Risan. Црна Гора народне ношње из Рисна. This entry was posted in Montenegro and tagged Montenegrin national costumes, Vladimir Kirin on 1/6/15 by world4.